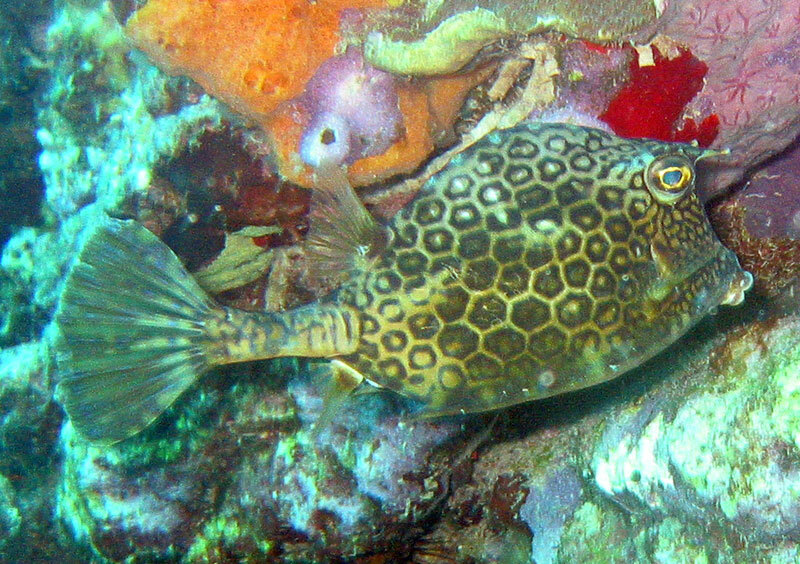 The honeycomb cowfish, Acanthostracion polygonius, belongs to the Ostraciidae family and is closely related to boxfish and trunkfish. Hello! ddkkacc interesting ddkkacc site!